Every quilt has a story and unfortunately much loved quilts suffer wear and tear. 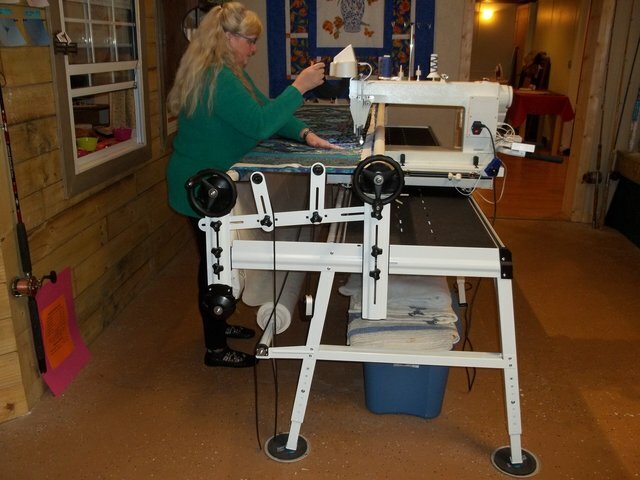 If your quilt could use some TLC, bring it to Julie’s Pins and Needles. Left in the right hands, many damaged quilts can be repaired. From brand-new quilts to family heirlooms, we’ve seen it all! Trust us for quality craftsmanship, whether it’s a quick fix or more involved repair request. We have plenty of experience with replacing patches, mending tears, fixing uneven stitching, and even full restoration. Come see why the people in Gainesville, FL and the surrounding areas choose us again and again for quilt repair! Before beginning any repair or restoration, call Julie's Pins & Needles to answer all your questions.